A painful tooth can be excruciating. If you have an infection in your tooth, this is called an abscessed tooth. This infection is located at the root of the tooth or between the gum and tooth. Most likely this infection is caused by severe tooth decay or a trauma to the tooth, gingivitis or gum disease. These issues can cause an opening in the tooth enamel, which then allows harmful bacteria to infect the very center of the tooth. This is called the pulp. 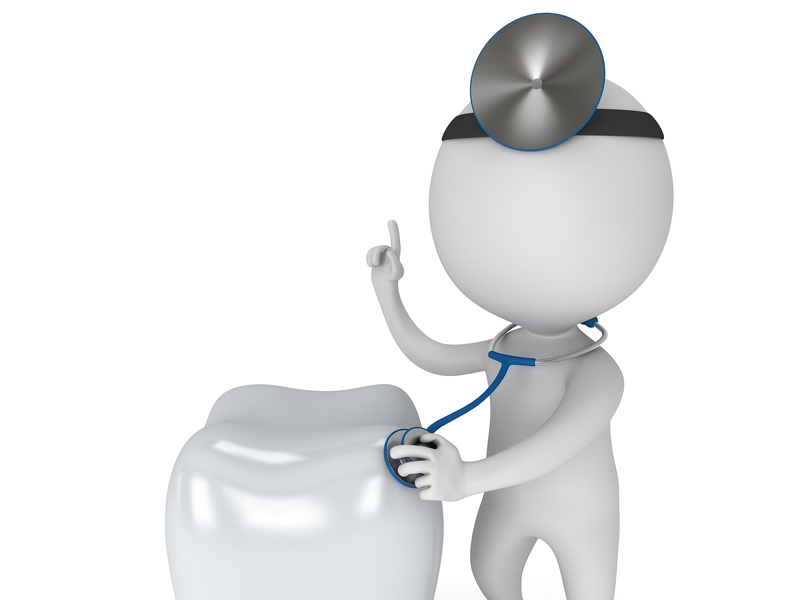 When the infection becomes severe, it has spread from the root of the tooth to the bone. Symptoms will start with just a toothache, but will continue to become severe and will not go away. It becomes a throbbing pain, sharp or shooting pain. Other symptoms to look out for are fever, pain when chewing, sensitivity of the tooth to hot or cold liquid/food, a bitter taste in the mouth, bad breath, swollen lymph nodes/glands, general discomfort, swelling of the gums, redness of the gums, and an open sore (possibly draining) on the side of the gum. And abscessed tooth is fairly easy to diagnose. Your dentist will do several things; tap the top of the tooth, bite down hard, or take an x-ray. Tapping of the tooth or biting down hard, if pain is present, will be a good indicator of an infection.